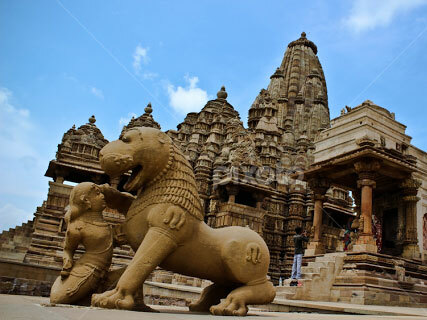 Khajuraho - one of the top tourist destination famous for its sculptures, temples and architecture. 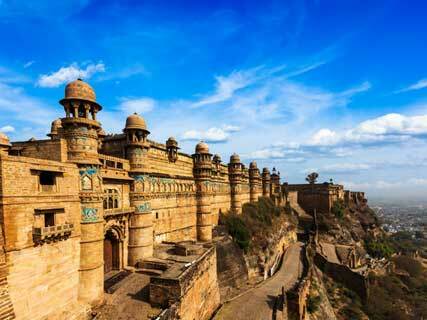 Khajuraho is situated in the Bundelkhand zone of Madhya Pradesh,India. 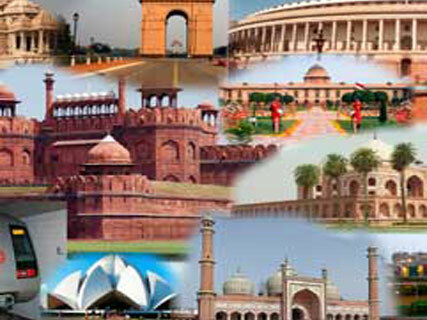 It is an example of rich cultural heritage of India. The realistic sculptures of the temples are famous world wide. These temples were built during the Chandela Dynasty. 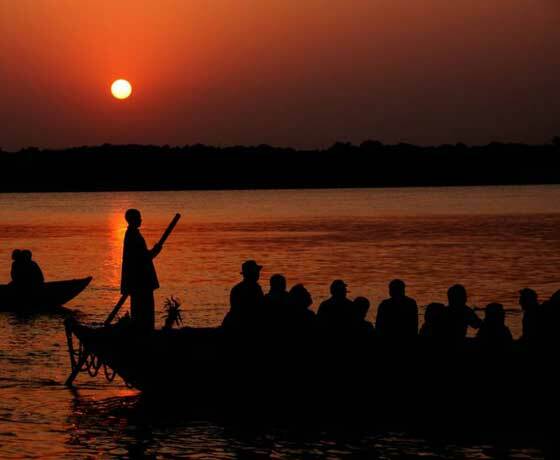 The main attraction for tourism are : Kandariya Mahadeva Temple - the largest temple at Khajuraho and Parshvanatha Temple the largest Jain temple.